In this tutorial, we will teach you how to create a recovery partition. Recovery partition is a special drive which is used to boot your computer if something goes wrong with your operating system or if it crashes. It contains your original operating system setup and few other specially created system files to turn your computer back to normal. There are various ways to create a recovery partition. In this tutorial, we will use the EasyBCD application to create a recovery partition for windows 7. 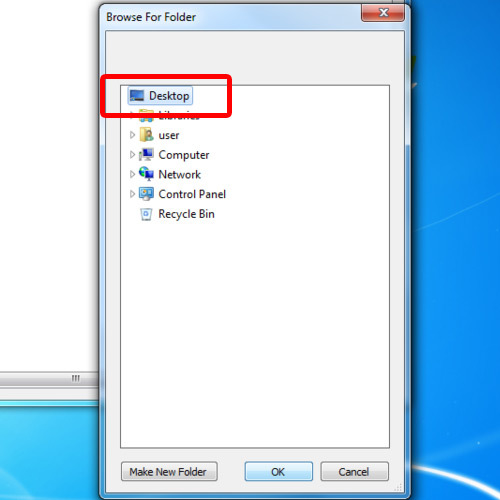 In this tutorial, we will guide you on how to create a recovery partition in Windows 7. First of all, open up the “Create and format hard disk partitions” application by searching for it from the Start Menu. 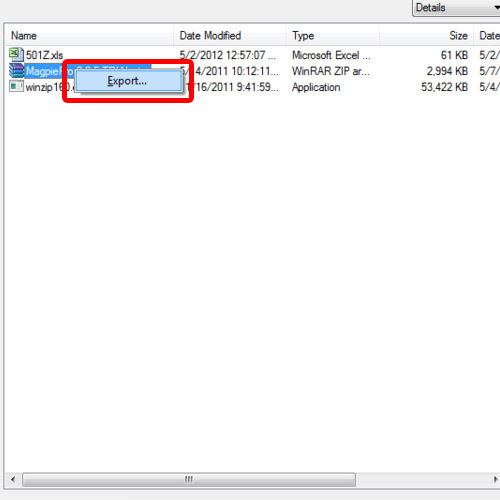 Once it opens up, right click on any of your available partitions and select the “Shrink Volume” option from the menu. 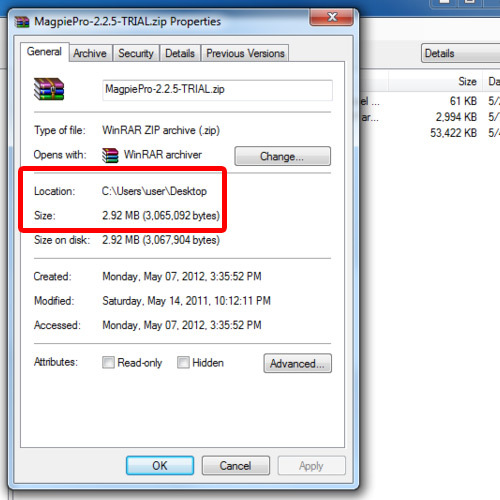 Now in the next step, choose the size of this new partition as “4096 MB” from the settings panel. Once you are done, click on the “Shrink” button to create a new partition of 4 GB space. In the next step, right click on the newly created partition and select the “New Simple Volume” option from the menu. Continue with the Wizard and choose the drive letter “Z” to denote it. Choose the new volume label as “Recovery Partition” and click on the “Finish” button. Now open your Windows 7 DVD and copy and paste all the files into the Recovery Partition. Once all of it has been copied, open up the EasyBCD application and click on the “Add New Entry” button. 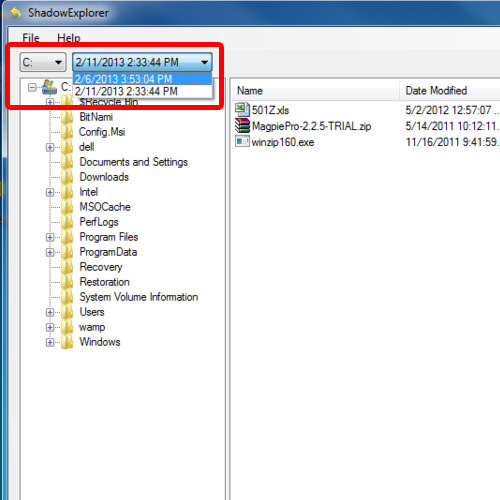 Now move over to the “WinPE” tab, enter the path as “Z:\SOURCES\BOOT.WIM” before clicking on the “Add Entry” button. Now restart windows and it will give you the option to start windows from your Recovery Partition along with normal windows 7 startup. 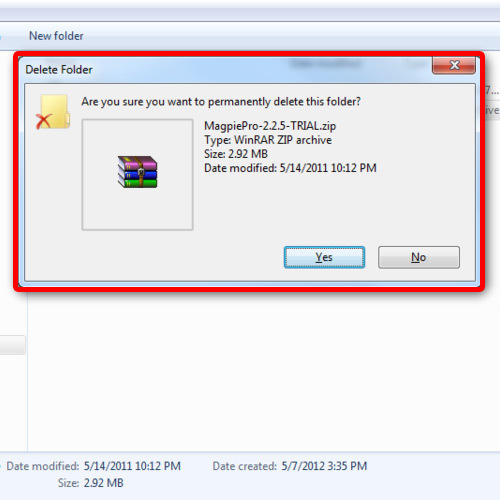 In this manner, you can create a recovery partition in Windows 7.